Thank you for visiting us online today. We know visiting a new church can be intimidating. We have provided you the following information so you can feel comfortable and right at home when you visit. WHAT TYPE OF CHURCH IS NEW LIFE? New Life Church is about loving people and helping them to find and follow Jesus. We are one church in multiple locations. We are affiliated with the Assemblies of God, a worldwide fellowship of churches. Services are on Sundays at 9:30 am and 11:00 am at both our Kearney and North Platte NE, campuses. New Life is a church for everyone. We encourage people to come as they are and dress in what feels most comfortable. When you arrive, you can expect a warm and friendly environment. Our host teams will be wearing shirts that state, I Can Help, and are available to serve you throughout your entire visit. There will be coffee and donuts in the lobby for you to enjoy. If you have kids, we will be glad to assist you with bringing them to our PowerKids areas where they will have a blast learning about Jesus. Following the service, several of our pastors will look forward to meeting you briefly in the lobby for what we call the 7 Minute Party. Our services are engaging, relevant and Jesus-centered. Service begins with a short time of contemporary music by our worship band followed by a practical Bible-based message. Our services close with a brief time to respond to God in both worship and prayer. The entire service lasts about 1 hour and 5 minutes. Our main worship venue is designed for youth and adults. Kids look forward to Sundays at New Life! 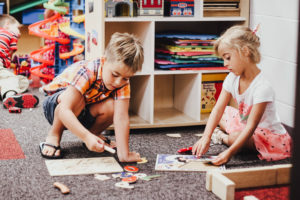 From infants to elementary age, we have done our best to help your children have fun while learning about Jesus in an environment designed for their age group. We have created a safe environment for them through trained leaders and our kids’ check-in and check-out system. If this will be your first time joining us, you can make checking your kids in fast and easy by pre-registering them at the link below. 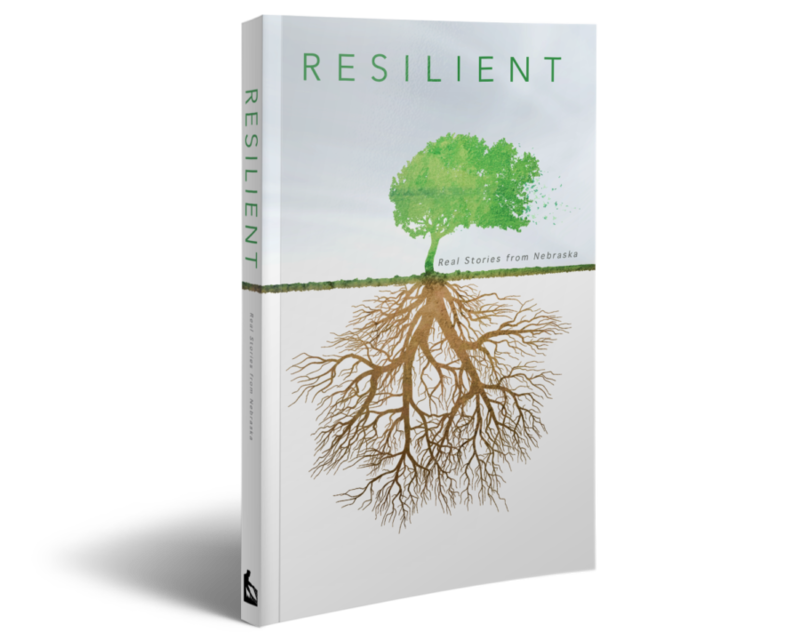 When you visit our gift to you is a copy of our book, Resilient. Our professionally published book contains powerful real stories from people at our Kearney and North Platte campus.